What’s the goal for companies in this fund? What sets apart a VC as partner rather than just investor? 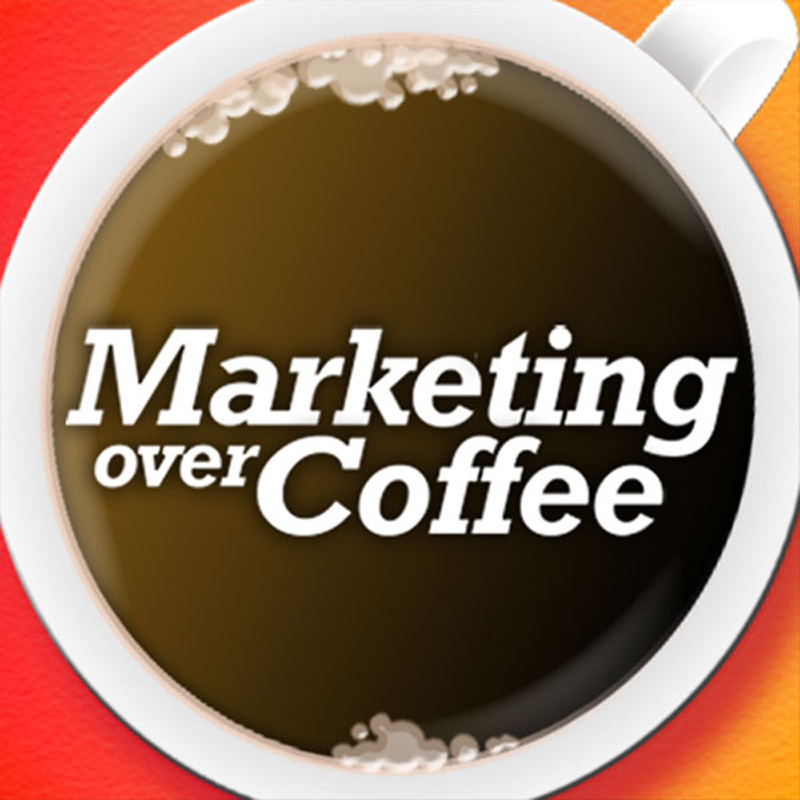 What’s on David’s Marketing Radar?